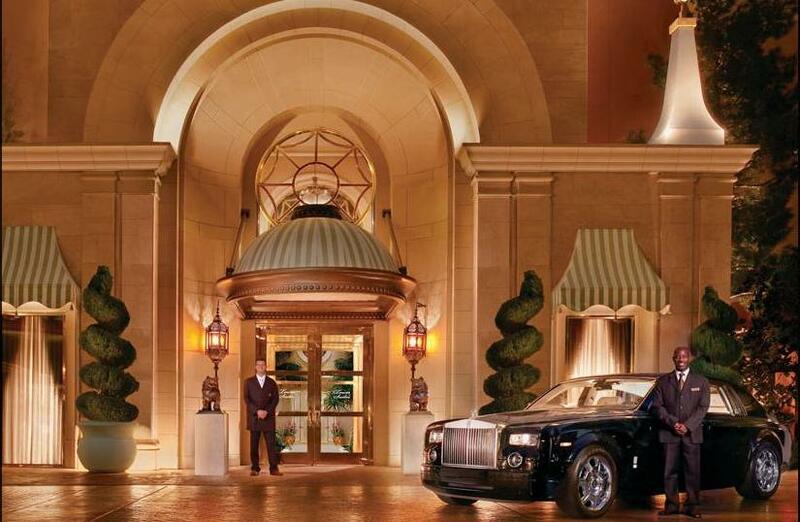 Couture Time Las Vegas is where the world’s best luxury watch brands will meet America’s best jewelry retailers. Of course, Gevril Group will be there. Couture is unrivaled in the jewelry industry. For more than fifteen years, this spectacular annual event has been the place where the world’s best jewelry designers and brands gather to build relationships with their retail partners. This year once again, Couture partners with renowned Watch Journal publisher Glen Bowen to bring you Couture Time showcasing many of the world’s most luxurious watch brands. 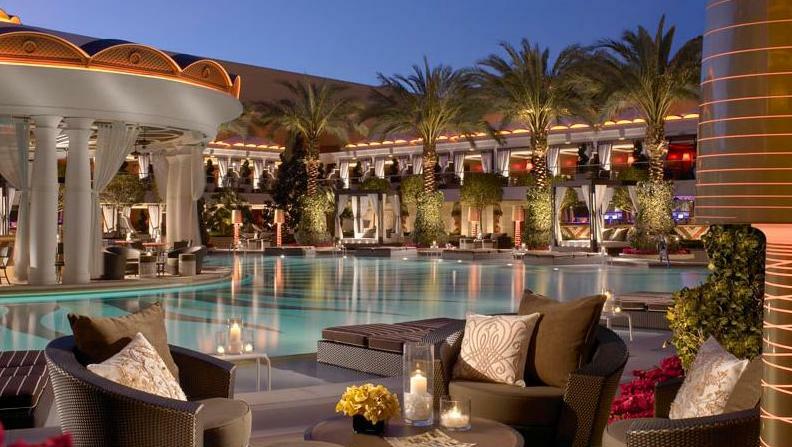 With the addition of luxury timepieces to the Couture Show, this essential event now offers top retailers a unique opportunity to find everything they need to make their business successful in a single spectacular location. 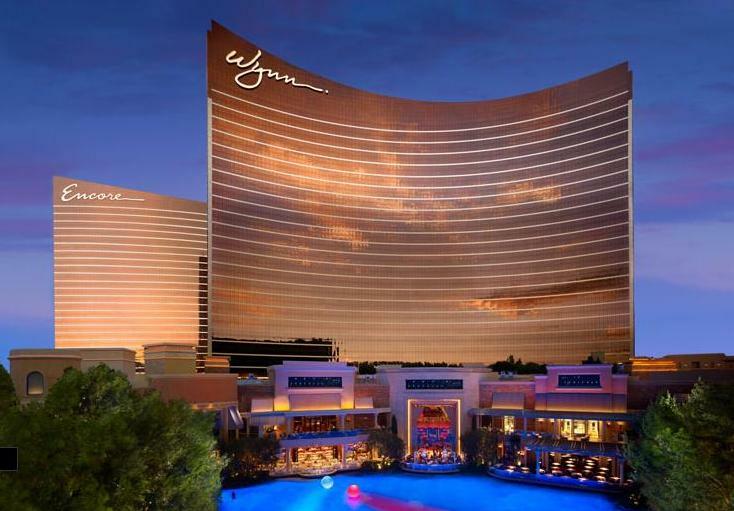 From the opening reception on May 31 until festivities end on June 4, the spectacular Wynn Hotel in Las Vegas will attract high-end watch dealers from around the globe who are looking for the most exquisite and unique timepieces available. Gevril Group, which distributes luxury technical Swiss watches, along with some of the world’s most prestigious fashion watches, will use Couture Time to meet watch retailers, to introduce its watch brands, and to provide an overview of its large-scale advertising initiatives in support of retailers and Gevril brands. With a distribution channel that covers more than 1,000 points of sale across all brands, Gevril Group understands the importance of being able to reach successful independent jewelers. “We’re looking to meet retailers who’ve been able to focus on and successfully build their niche in the luxury watch industry,” says Friedmann. According to Gevril Group Regional Sales Manager Herman Sternberg, “Couture Time provides a wonderful opportunity to explore the newest interpretation of elegance and trendy.” There just isn’t another event quite like Couture. From the Wynn’s fabulous Chambertin 2 Ballroom, a premiere location within Couture, Gevril Group will display some of the world’s most prestigious and interesting timepieces. 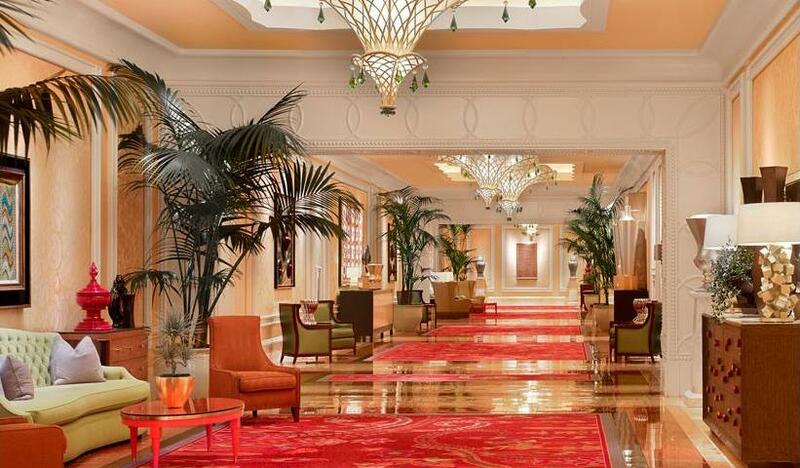 For one fabulous week, the Wynn Las Vegas will become an unforgettable destination for over 4,000 jewelry retailers. New friendships will be established. New business relationships will be forged. The best of the best may even win one of the event’s prestigious Couture Design Awards. Gevril Group will be at Couture Time from start to finish. 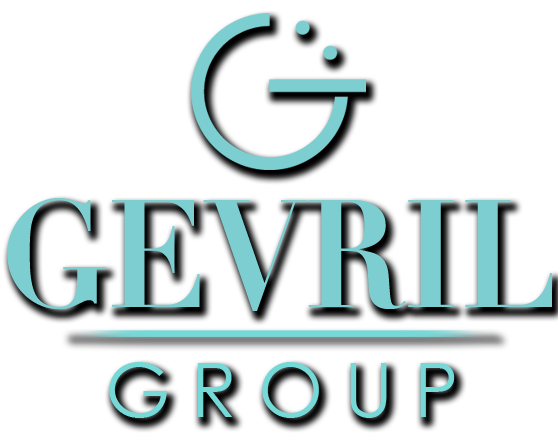 You can reach Gevril Group by email or by calling 1-866-425-9882. During the event, call Ruth Dombroff at 914-689-4360.